Peter Tongue has been on a Spiritual Path for much of his life. Early explorations of chemistry and astrology quickly evolved into studies of alchemy and the afterlife. Over the years, he has gained much insight on humanity's innate ability to transform itself as well as the illusory veil that separates us from other dimensions. Peter was an Educator for thirty years and a High School Principal for thirteen years, during which time the Indigo Children provided him with first-hand accounts of their spiritual experiences as well as the limitations they were facing within the traditional school system. Inspired by these exceptional young people, Peter left his career in formal education and turned his attention to walking his true spiritual path while helping others to walk theirs. He now counsels individuals and groups in spiritual emergence, overcoming obstacles, and finding one's true life purpose. He is particularly attuned to the new children, helping them discover the gifts within their supposed "challenges", as well as bridging communication between them and their parents, helping each to find a much deeper understanding of the other. In 2006, Peter had the rare privilege of co-creating at the Alchemical Furnace, which has given him tremendous insight into the process of transmutation for the human soul. His deeply-grounded, heart-centred approach to science and spirituality offers a much-needed means for navigating one's life at this potentially chaotic and confusing time. Peter has guided weekly visualization meditations for over twenty-five years and began hosting his own on-line radio show in 2007, with a public meditation for “Fire The Grid”. Since then, he has hosted two radio talk-shows, first on Blog Talk Radio, then on Voice America's 7th Wave Network. 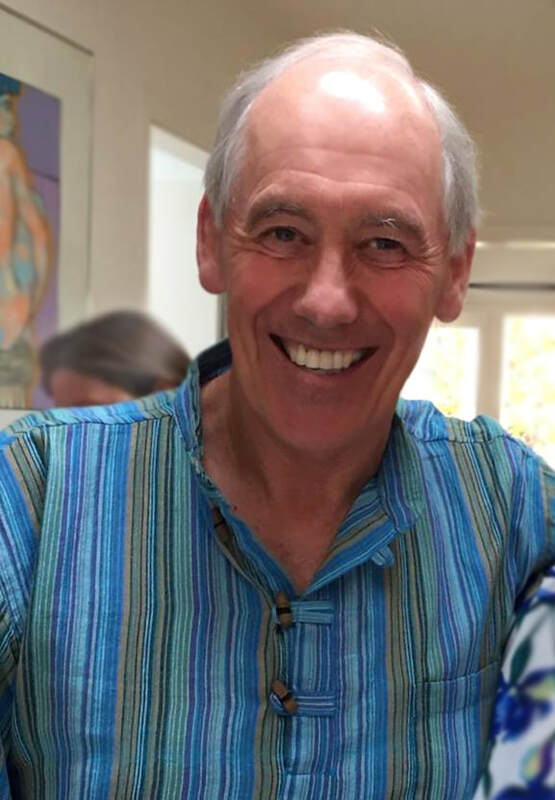 Having completed five years and over 250 shows on "Awakening to Conscious Co-Creation", Peter is now committed to contemplating, distilling, and modelling the abundant knowledge shared by his extraordinary guests.